ANZ Mobile Lending, who are we? ANZ Mobile Lending is a franchise model that offers you the unique opportunity to be self-employed and run your own business under the ANZ brand, focusing on home lending. As the Principal of your Mobile Lending franchise it is expected that you will devote yourself full-time to the business. You will be required to be flexible with your hours in order to best meet your customers’ needs. 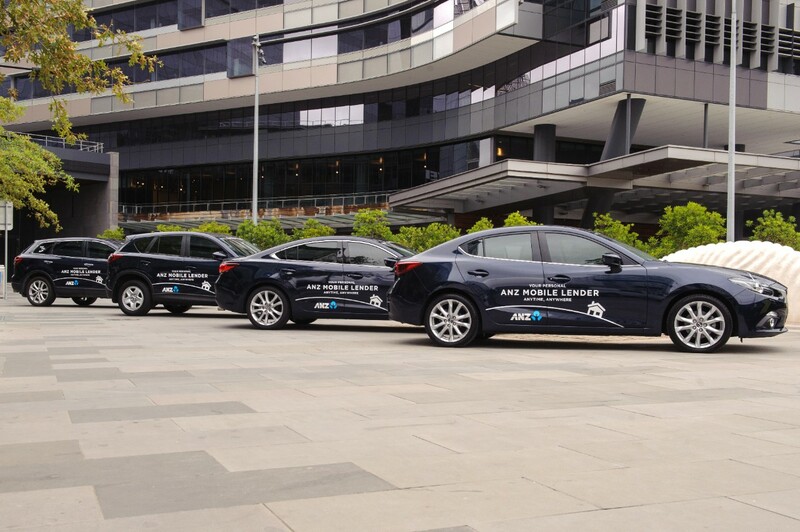 You will drive an ANZ branded vehicle to meet customers at a time and place that suits them, offering ANZ home loans and promoting a suite of additional products. Within your allocated territory you will conduct regular marketing activities, building your profile as the face of your ANZ Mobile Lending franchise in your community and throughout your network. You can work from a home office and move into commercial premises when the time is right. The growth of your business will include leading and developing a team of sales and administration staff. Thinking about becoming an ANZ Mobile Lender? There are employment opportunities to work for a Mobile Lending franchisee as a Mobile Lender or Administrative Assistant. As a Mobile Lender, you will be employed by a franchise owner in a sales capacity. You will travel to your customers, build relationships and promote ANZ home loans. As an Administrative Assistant, you will support the franchisee and the Mobile Lenders in the operations of the business.